Smartphones have become a necessity in today’s society, for some they have become an extension of the body. From waking you up in the morning with alarm apps to having a late night scroll through your social media. Small businesses need to take into consideration how much time people spend on their phones, especially shopping via smartphones. Shopping through your mobile phone has become a new phenomenon that mirrors the increasing popularity of mobile phones. Mobile shopping has overtaken online shopping on desktop by four to one in the UK. Brits are in full support of the movement and 30% of them expect to be using their phone more to shop online in the next twelve months. Small businesses in the UK need to take a note of this as it could help them considerably in many ways. Paypal’s report on mobiles and small businesses found that only 18% of small businesses have a website that adapts to mobiles and tablets. Therefore, there is staggering amount (82%) that don’t have mobile-friendly sites which leads to them missing on so many potential sales and customers. This is probably the most obvious one. Having a mobile-friendly site will attract the 60% of millennials that are using their mobile phones to browse online to make purchases. 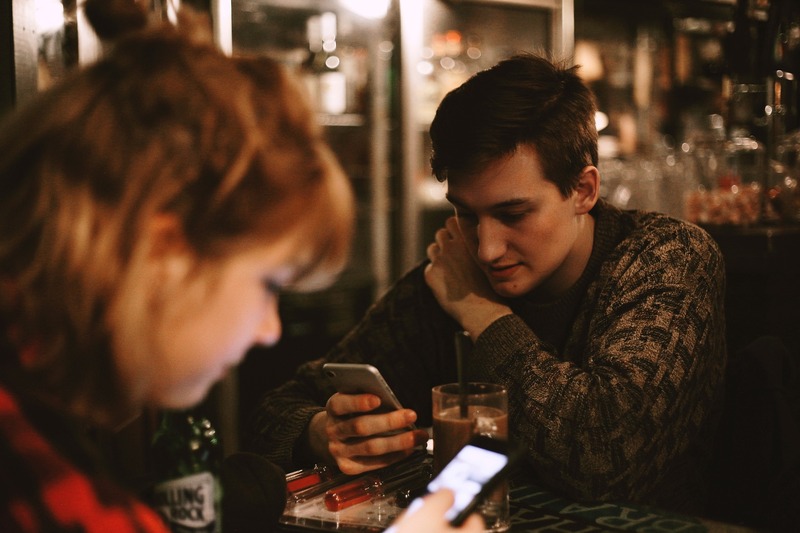 The younger generations are more and more connected to their smartphones, and small businesses need to address this. It should be goal for your website to be found on the first page of Google Search results when the name of your business or any of your keywords are being searched. Google uses mobile-friendliness as a ranking signal, therefore having a mobile-friendly site means you are more likely to appear higher on the rankings. Having a mobile-friendly website will give you an edge over competitors, including the many small businesses that still haven’t recognised the importance of mobile phones. It will also allow you to compete with bigger brands and businesses. Having a mobile-friendly site helps your customers use your website more easily when and where it is convenient for them, and sends the message that customer satisfaction and usability are priorities for your business. Figures show that the annual spend through mobile phones doubled from £13.4 billion in 2016 to £27 billion in 2017. This huge increase in only one year shows how imperative it is for small businesses to get involved and reap the rewards. Making a website mobile-friendly should therefore be a priority goal or objective for small businesses in the UK. There is more information on growing your business here.